Razer Phone Is Being Updated With Camera & Audio Improvements - AndroGuider | One Stop For The Techy You! The Razer Phone's camera has been taken to criticism by all the reviewers alike. 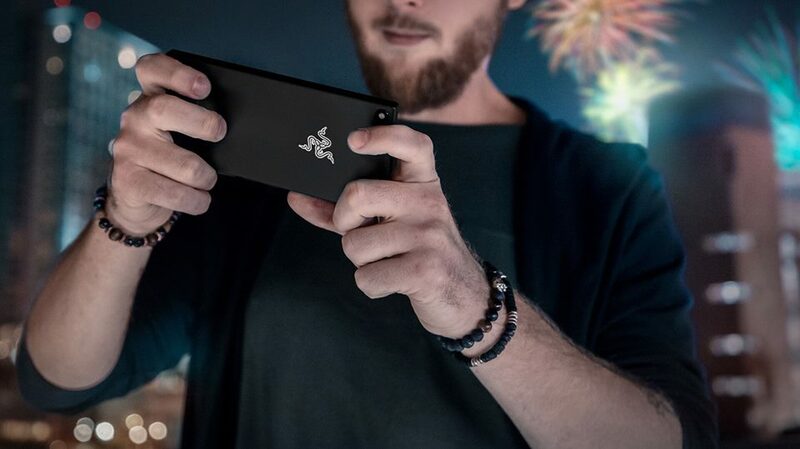 After receiving flak for the camera, Razer's CEO Min-Liang Tan promised software updates that will improve the camera quality and introduce new features like portrait mode and 60fps video capturing ability. Razer is now rolling out an update which brings improvements to the camera and audio performance. We are still working on making the camera on the Razer Phone the best in the industry (with your feedback!) 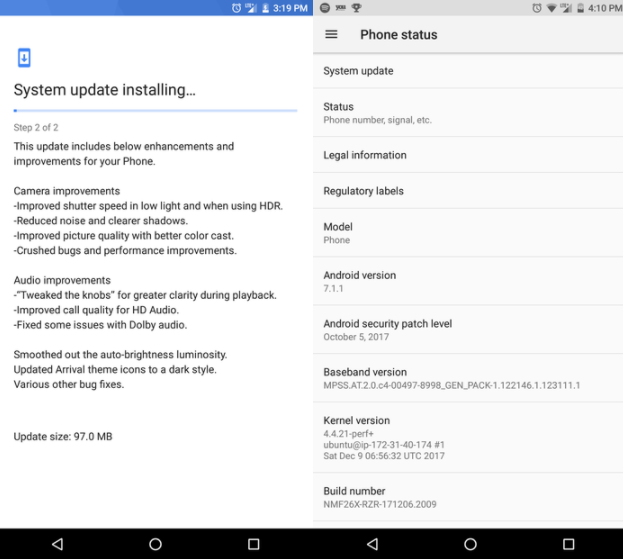 Next update you’ll see a slew of new features to put it on par or better than the features on the camera apps in the other flagship phones out there. While it's great to see Razer working hard on improving the camera, I have my doubts whether just software updates can make the camera on the Razer Phone "the best in the industry". Alongside camera improvements, there are several audio improvements -- which according to Razer should improve the clarity in audio playback and also the audio output in calls. Lastly, the changelog notes fixes for the auto brightness setting which was another widespread complaint along with the camera. All these improvements come in a package of 97MB. The build number for the update is NMF26X-RZR-171206.2009.